Costa Rica has a magnificent geography that includes tropical forests, volcanoes and coasts in the Caribbean and the Pacific. 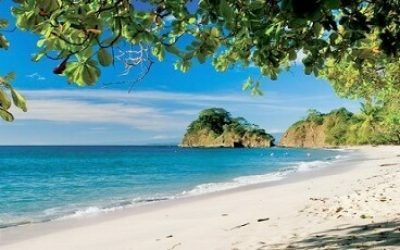 Undoubtedly Costa Rica is also known worldwide for its beaches. This small but beautiful country has dark sand beaches, white sandy beaches and crystal clear turquoise waters, also has many beaches which are the favorite for surfers. 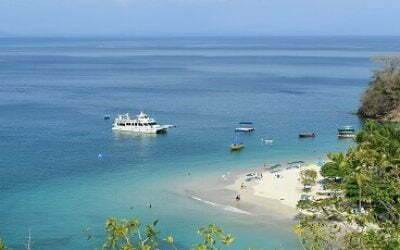 We offer one day tours from San Jose to visit three beaches. 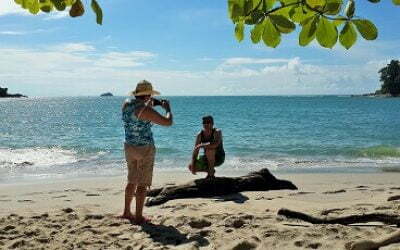 These options are: Tortuga Island, Manuel Antonio Beach and Punta Leona Beach.